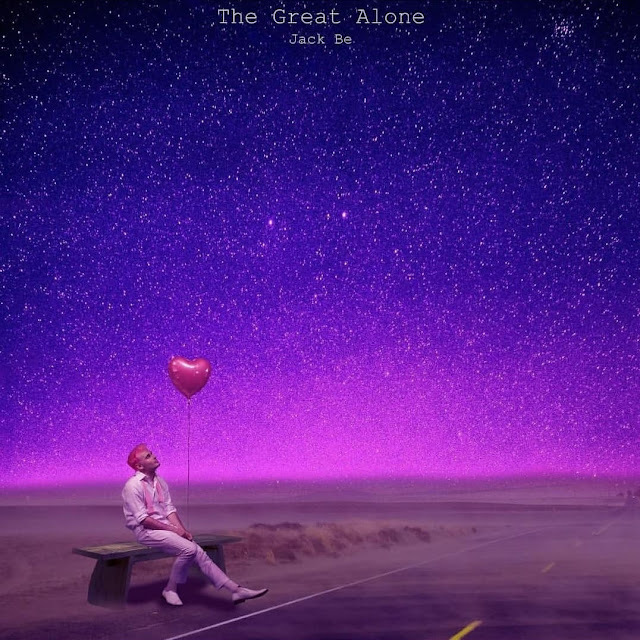 California-based underground DIY-pop/hip-hop artist Jack Be has just announced he is gearing up to release his debut album, The Great Alone, on December 7th and to accompany the announcement he unveiled yet another cool single called Slow Dancing In The Rain At The End Of The World. This is actually quite a good song to slow dance with your special someone as its smooth and delicate melodies are perfect for an intimate moment. Really enjoying those guitar plucks and his vocal delivery is perfectly in tune with the melodies. Slow Dancing In The Rain At The End Of The World follows the same relaxed atmosphere as his debut Beauty Hurts, contrasting with his playful single Sorry to Bother You. Stream this lovely song below!